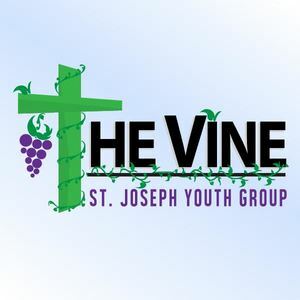 Youth group is a club for middle school and high school kids who want to have a real connection with God through everyday life. It is a club that, aside from teaching the values of our church, it teaches the youth to be conscious of their surroundings, their planet, their families, and their lives, to open their eyes to what happens around them and how it affects them. We will not just talk the talk, but walk the walk and, once conscious of our surroundings, we will take actions to better ourselves, better our families, and better our planet by learning and growing in our faith and values and giving our community a wake-up call.